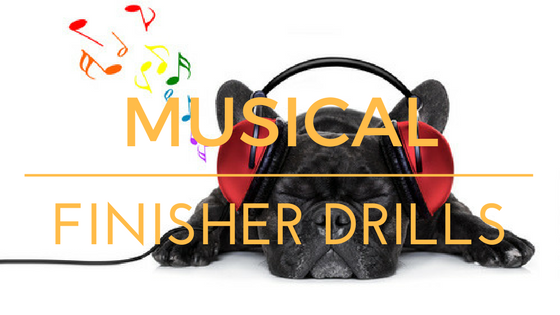 A few years ago I released a musical finisher drills manual. I remember spending a full day testing out the drills. I was shattered by the end of it. Now and again I hear songs on the radio where the same words repeat. This is often the perfect recipe for a great musical finisher drill. Well, unless the song is just plain rubbish. After almost 8 years in the fitness industry, something has become very clear to me. Trainers that go the extra mile to create a fun and happy atmosphere at their sessions are rewarded with high retention and more referrals. The reason why is because it’s in our nature to seek out fun activities, then tell all our friends about it. Music is so uplifting and energising, which is why musical drills work so well. I recommend using them towards the end of your session so your boot campers leaving on a high. Here’s one to try with your group. Method: During the song sprint on the spot. Each time you hear the words young man, complete a single power jack. Each time you hear the words YMCA, complete a 1 burpee. The words YMCA are repeated 17 times. Here’s a challenge for you. The following song is called – Throttle – Hit The Road Jack. Listen to the words that repeat and slot in your exercises. I.e. Each time the word Jack is sung, complete 1 push up. Also think about what you’re going to do between repeated words (the melody). 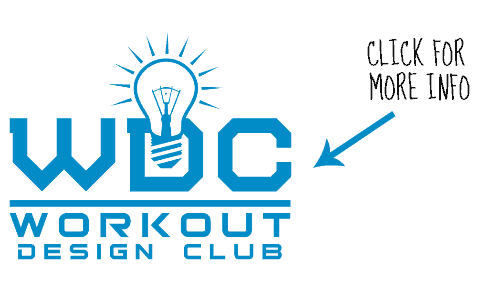 Need More Bootcamp Finisher Drills & Bootcamp Ideas? 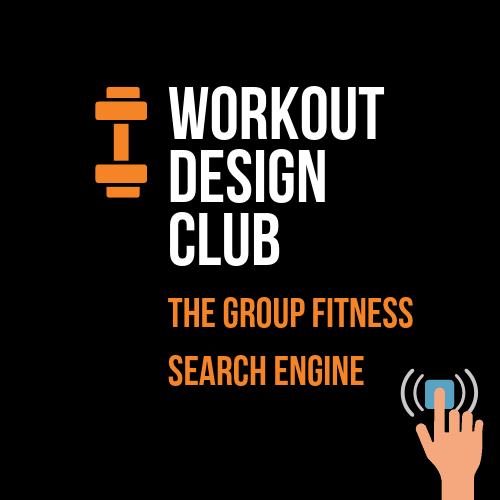 It’s can be tough coming up with brand new bootcamp ideas week in week out. 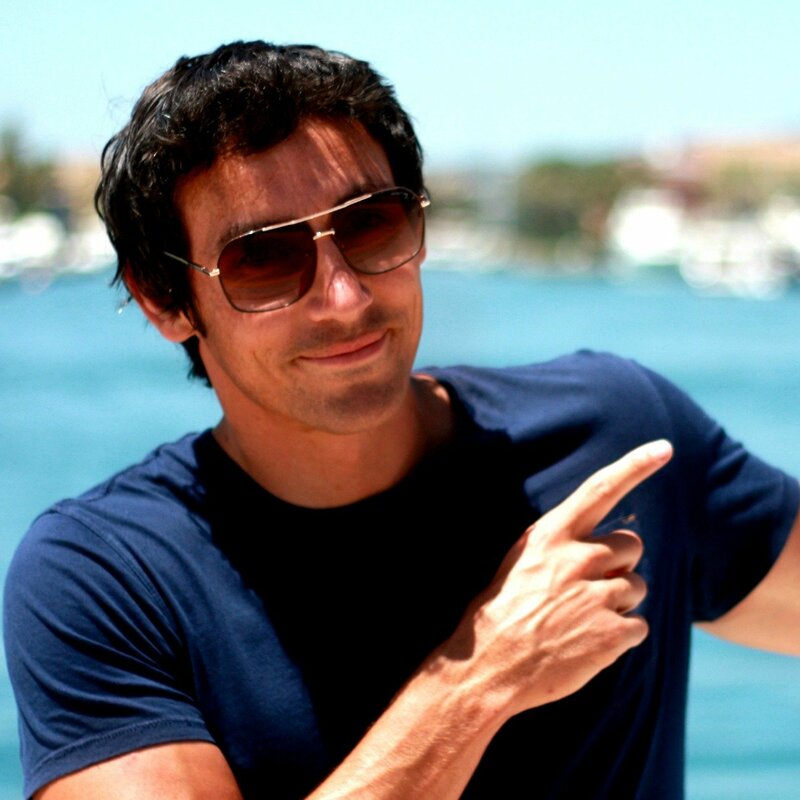 So, I put together a rather large library of bootcamp workouts to help you. P.S Hit reply with your favourite bootcamp finisher drills.